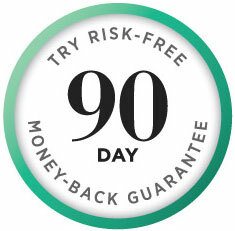 "The quality of my skin continues to improve. 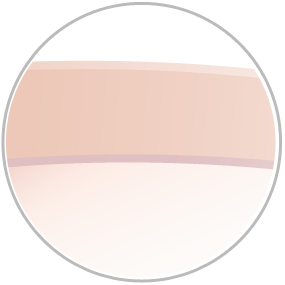 My skin has a much healthier appearance than it did before." How is Tria changing the face of acne? 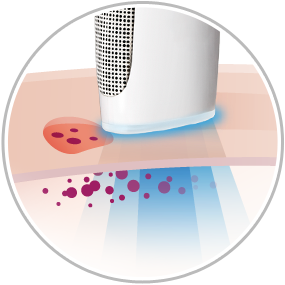 Tria’s light-based technology makes the clear difference with a gentle, effective solution to an irritating problem. 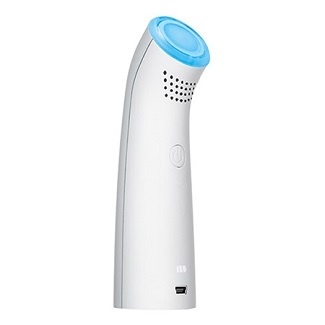 Tria Blue Light gently penetrates below the skin’s surface to eliminate bacteria deep within—without irritating or drying skin. With daily use, Tria Blue Light helps prevent future breakouts and reveals a clear, beautiful complexion. 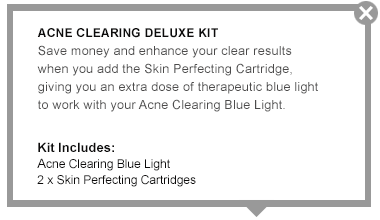 The Acne Clearing Blue Light is clinically proven safe and effective. With dermatologist technology that’s FDA-cleared for at-home use, enjoy clear skin and help prevent future breakouts without irritation. 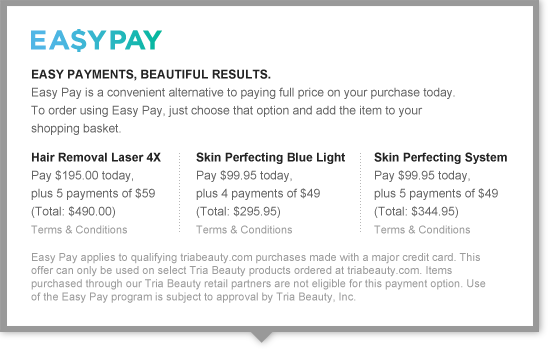 Only triabeauty.co.uk lets you try the Acne Clearing Blue Light for 90 days with an exclusive money-back guarantee. If you’re not delighted with your clear, calm, healthy skin, send your Tria Blue Light back for a full refund.